Momentum Mitsubishi, mitsubishi dealer, listed under "Mitsubishi Dealers" category, is located at 2775 Auto Mall Parkway Fairfield CA, 94533 and can be reached by 7074025700 phone number. Momentum Mitsubishi has currently 0 reviews. 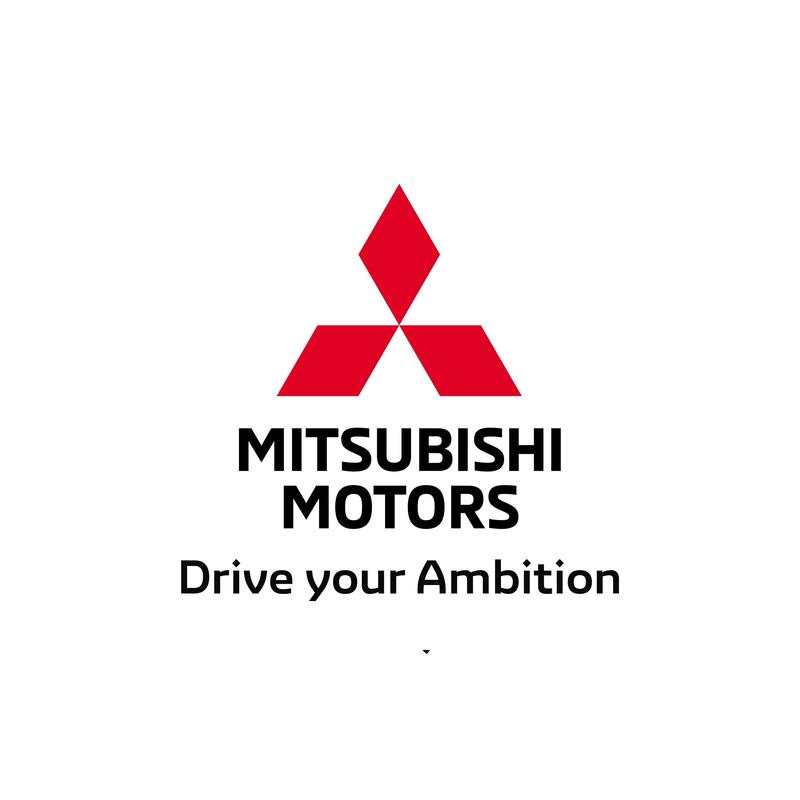 Browse all Mitsubishi Dealers in Fairfield CA. Discover census data for Fairfield, CA.